When we look at trucks we look for a few different things. 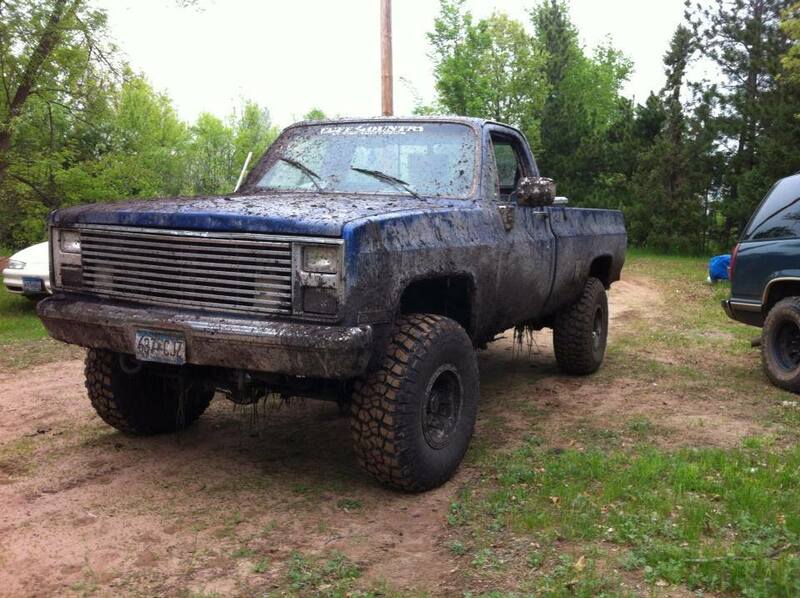 We are looking for trucks that are daily drivers to the ones you tow to and from the bog. If you want the world to see how hard you have worked on your truck, send it to us! We have been looking for trucks of all types to feature. At Pickups and Beer we like to see the biggest, meanest, and most smash mouth Pickups out there! 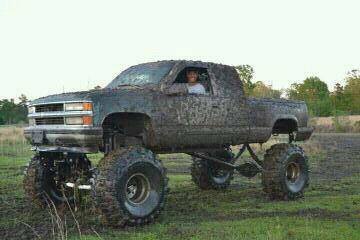 Each image is user uploaded from every backwood mud hole you can think of! If you’d like to see if your Pickup has what it takes to make it into the Pickups of the Day, all you have to do is upload a photo of your beast to our site! Meet the BANK ROBBER with the legal mind that SWAYED the SUPREME COURT: Click “Next Page” below! 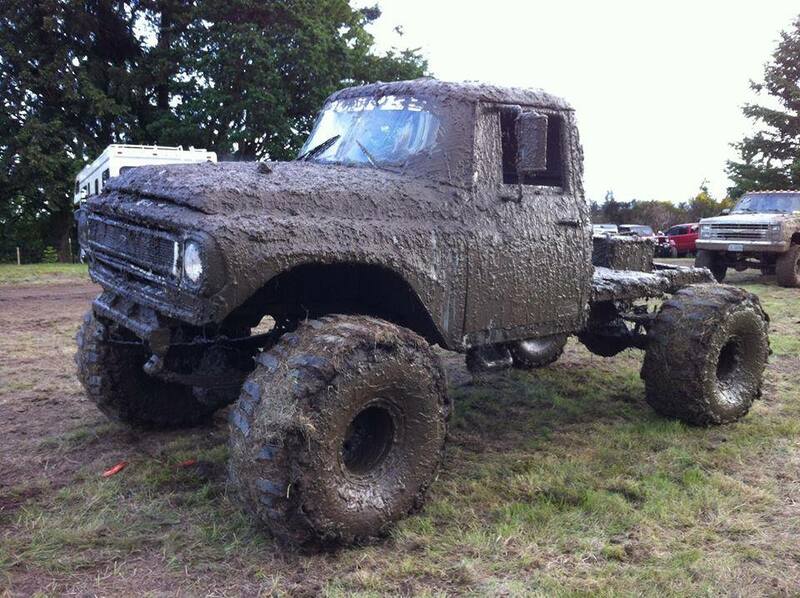 Classic Trucks Never Go Out Of Style! From teen mom to convict to…LAWYER?